Every time Ahri hits an enemy with a spell, she gains a stack (max of 3/spell). At 9 stacks, her next﻿﻿ spell will restore health for every enemy hit. Ahri throws her orb, dealing magic damage on the way out and true damage on﻿﻿ the﻿﻿ way back. She﻿﻿ also gains a great deal of movement speed upon the initial c﻿﻿ast. A﻿﻿hri summons 3 small orbs of fire that circle around her. When ﻿﻿an e﻿﻿nemy gets within range of an orb, it will deal damage to that enemy. 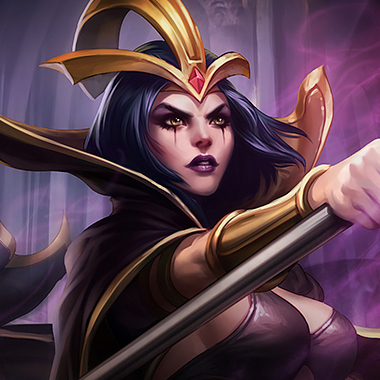 T﻿﻿his ability prioritizes champions. 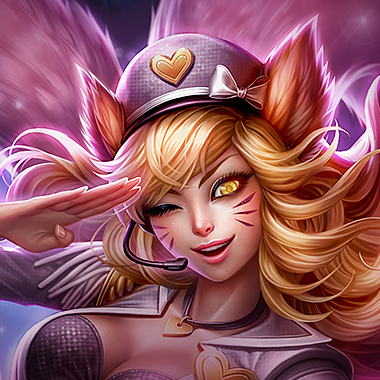 Ahri throws out a heart, essentially stunning any enemy it hits for a short time. Ahri dashes in a targeted direction, dealing damage to the 3 closest enemies. She gets 3 charges of this dash per cast. Ahri is all about her charm. Stand behind minions or predict the way she’ll throw it so she can’t hit you with a big combo. After she misses her charm, punish her heavily. Her Orb of Deception should be easy to dodge, and she won’t have much to do in return apart from casting Fox Fire, or simply trying to run. 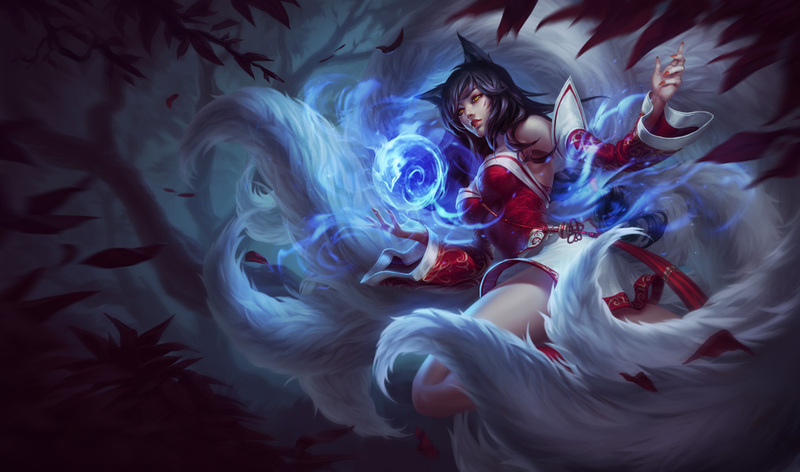 Many Ahri players will use their ultimate just before trying to go in for a kill, so they can line their charm up. If you see this happen, get ready to dodge or flash as needed. If she uses Spirit Rush to reposition in a teamfight, try to get your team to jump on her, as there is a short period where she can’t dash again. This makes deleting her quite easy. Be sure to ward often. 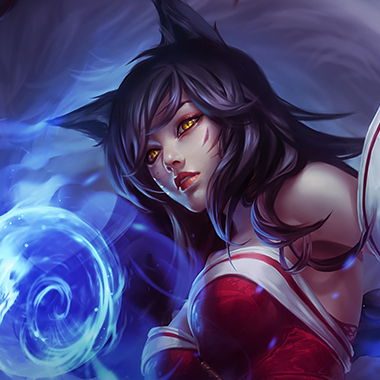 Ahri likes to roam quite a bit, and if your team doesn’t see it coming it can be devastating. Many of the champions that counter Ahri are other assassins. She’s very susceptible to being bursted down, but tends to be better than most assassins in long fights on account of her passive. Pick champions you know can kill her instantly, if the moment is right. 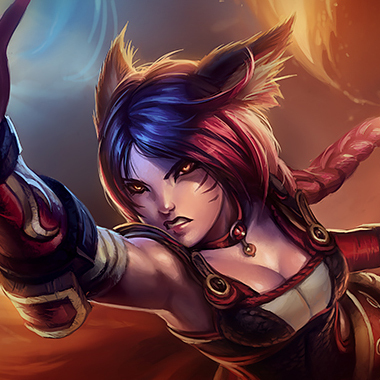 Not many people would expect this, as Ahri tends to do quite well against melee champions. 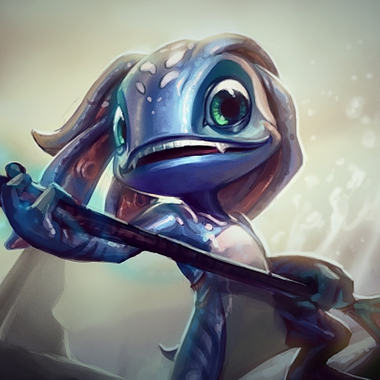 Fizz, however, has extremely high mobility, and is one of the few champions that can actually catch and kill an Ahri that uses her ultimate to run away. If you land your ultimate it’s almost always a guaranteed kill, and even if you don’t kill her, you certainly did enough damage to force her to back. At level 3 you can often all in an Ahri and come out on way on top, killing her outright or forcing her to blow her flash. 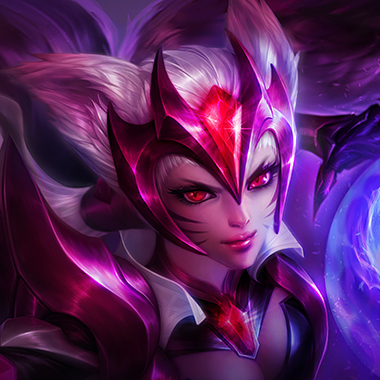 Highly mobile, high burst damage, Leblanc is basically made to destroy Ahri.This is a bit of a no brainer as picks go, actually. You win every trade (unless the Ahri is good enough to charm you during your dash), can push nearly as hard if necessary, and at level 6 you utterly annihilate her. The only thing you have to worry about is being charmed during your dash, which is quite hard to do. 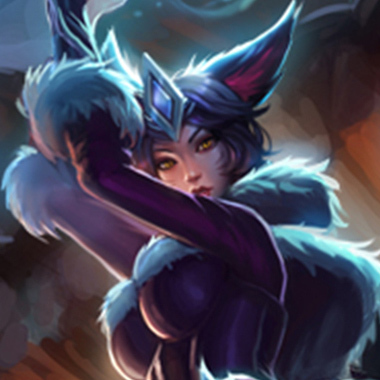 However, if the Ahri is good enough to do that, you’ll still win if you pick your spots instead of going berserk. 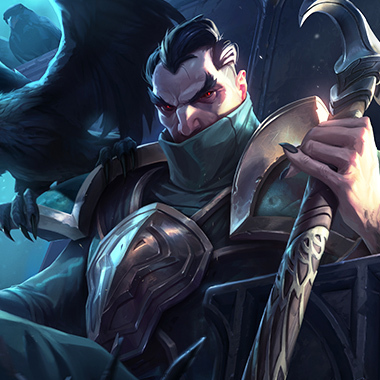 Swain counters everyone. Farm until 6, and when she tries to make a move, you can just turn on your ultimate and sit on top of her. Pre-6 should be fine, as well. You may have to give up a creep here and there to avoid damage, but that’s perfectly fine in the long run. The bonus to picking Swain is that you’ll also have infinitely more presence in a team fight, and won’t suffer from building tanky to make Ahri even more useless. On the current patch, Vlad should be picked or banned every single game. He doesn’t suffer from building a Spirit Visage as his first item, has incredible sustain, and incredible damage. This pick is absolutely ridiculous right now. If you can, pick him. 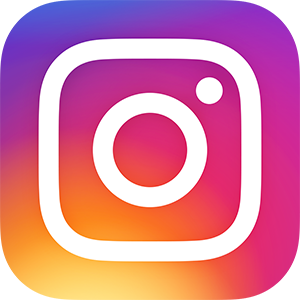 Essentially all you have to do is… well, nothing. You farm and farm, Ahri can never kill you, and then you end up 1v5ing the enemy team. If you must have a laning tip, though, simply harass her with your empowered Q and finish her off with your ult/empowered Q when you can. Very simple stuff. Against Ahri, a tanky item first never hurts. Whether it’s Rod of Ages or a Void Staff (I personally prefer the former), both are great picks. 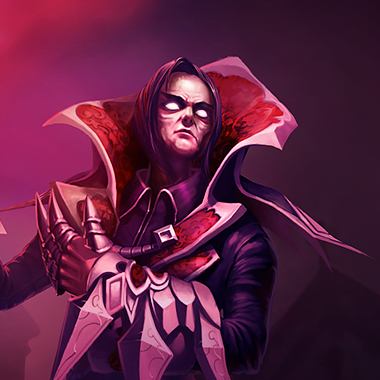 If you happen to be playing an AD mid laner (Zed, Talon, etc), than a simple hex drinker as your first item will make you nearly impossible to deal with.